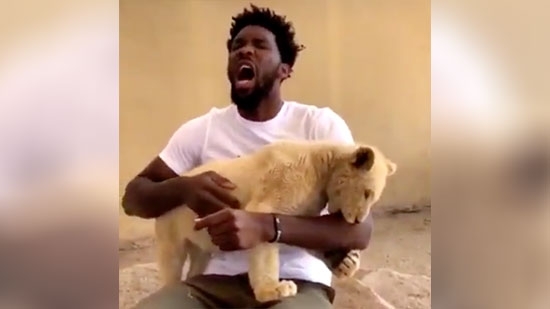 Philadelphia 76er star Joel Embiid was bit by a lion cub while visiting a wildlife refuge in South Africa last week. It was only a nibble, but enough to make any Sixers fan nervous. Embiid was there to participate in the NBA Africa Game representing his native Cameroon. It is part of the NBA's Basketball Without Borders program that promotes the game abroad and also does charity. Embiid participated in the program seven years ago in 2011 at the age of 15. He had not previously played basketball, only soccer. This eventually led to his scholarship to Kansas and Sixers' 1st Round Draft Pick. A car chase ended when two armed robbery suspects crashed a stolen SUV into a Southwest Philadelphia home early Monday morning, 8/6. It happened after 1 a.m. on the 6200 block of Cobbs Creek Parkway. It started in Upper Darby when a man was robbed and shot in the wrist. He ran away to get help but went he returned, his car had been stolen. Philadelphia Police saw the car and gave chase. It ended up crashing into the front of a home. No one in the home was injured. An 18-year-old and a 17-year-old male were inside the SUV and were taken into custody. A 9mm handgun was also recovered. 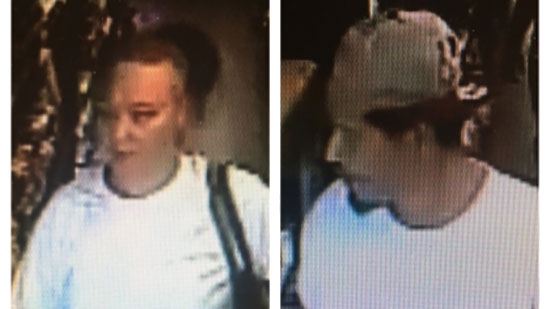 Police in Chester County and looking for a couple that stole a sick puppy from a pet store on Sunday morning, 8/5. It happened around 10 a.m. at Diane's Discount Pet Supplies and Adoption Center in North Coventry Township. The man and woman were caught on surveillance video taking the 9-week-old tan huskie/Aussie mix named "Lucky." They had two kids with them as well. Lucky is sick with a bacterial infection and needs daily medicine and vet care. The adoption center has also vetted a family to adopt and take care of the sick pup.